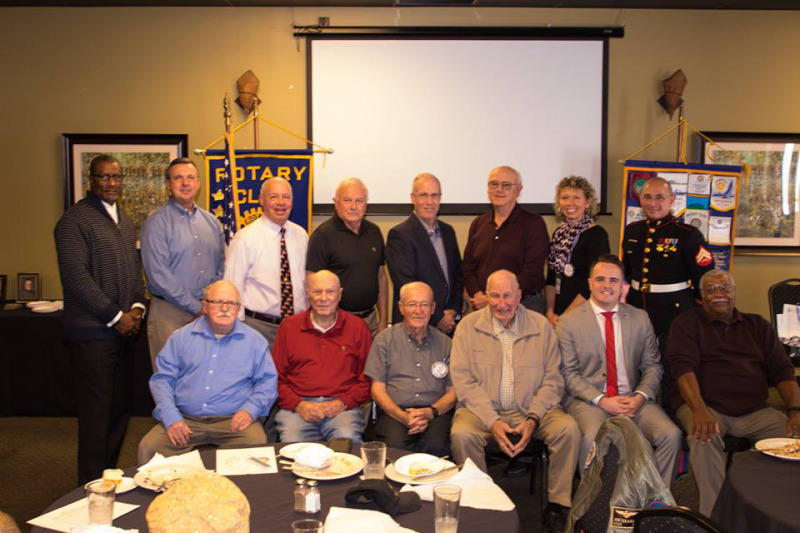 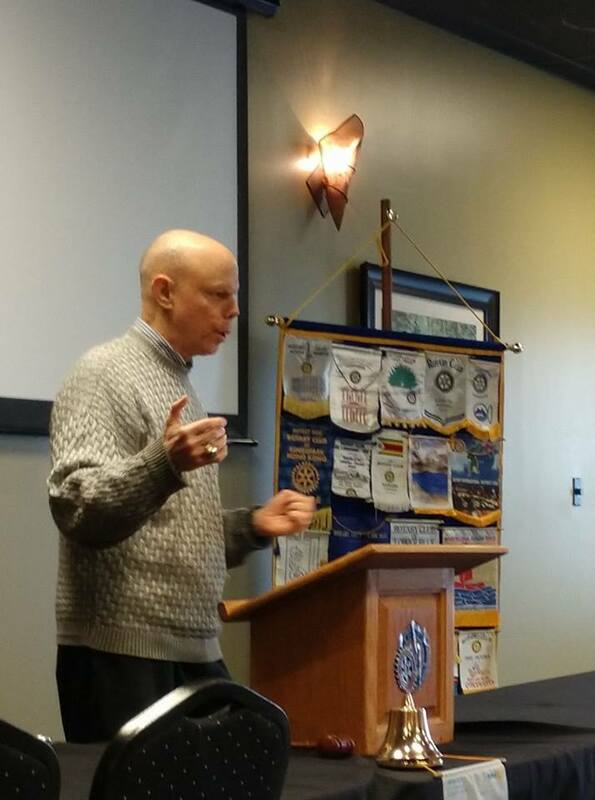 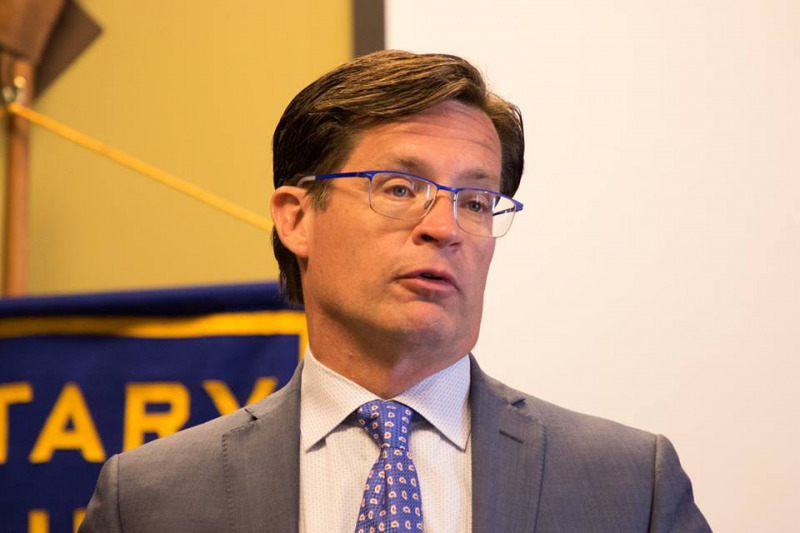 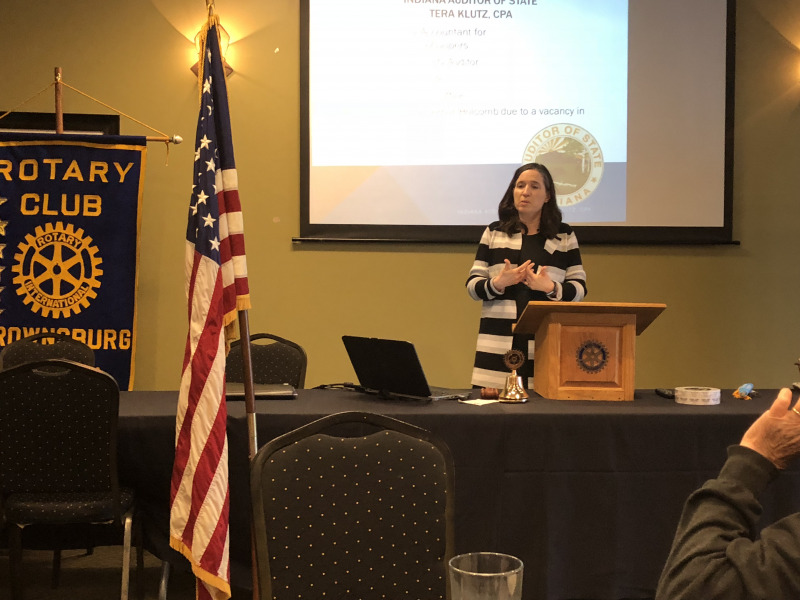 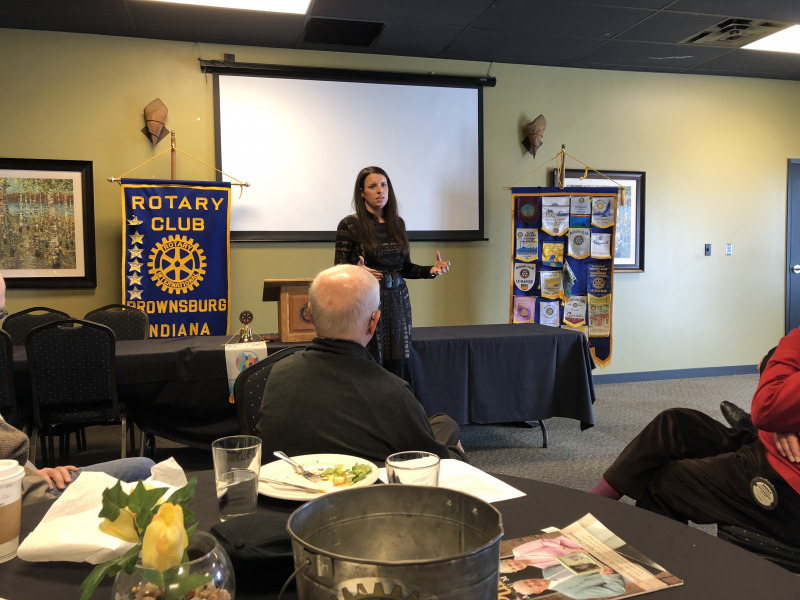 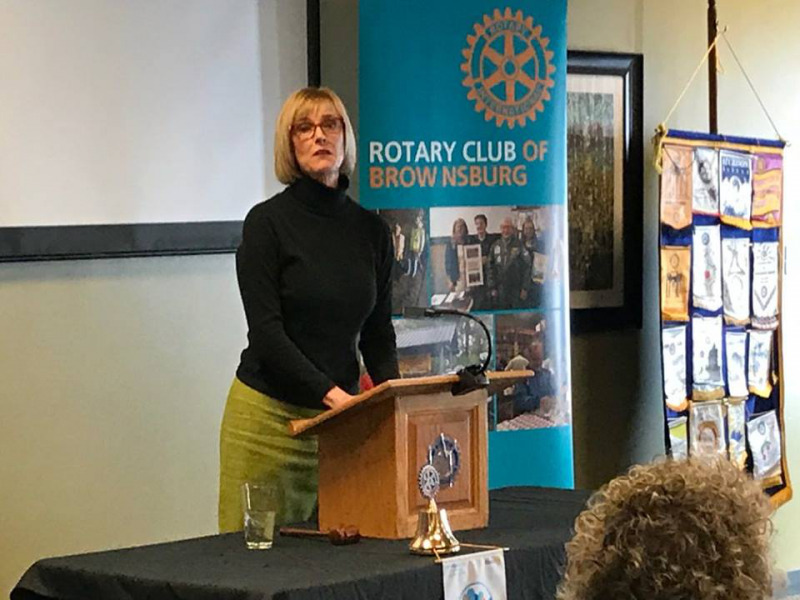 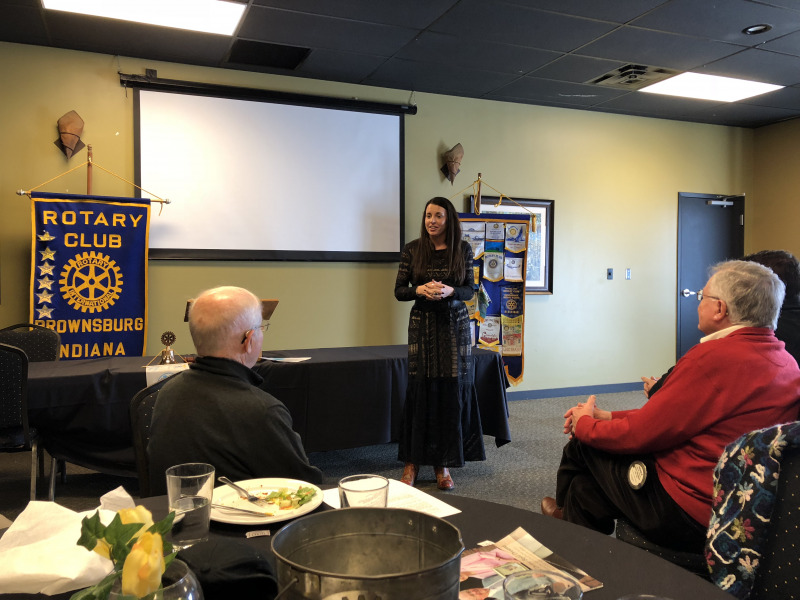 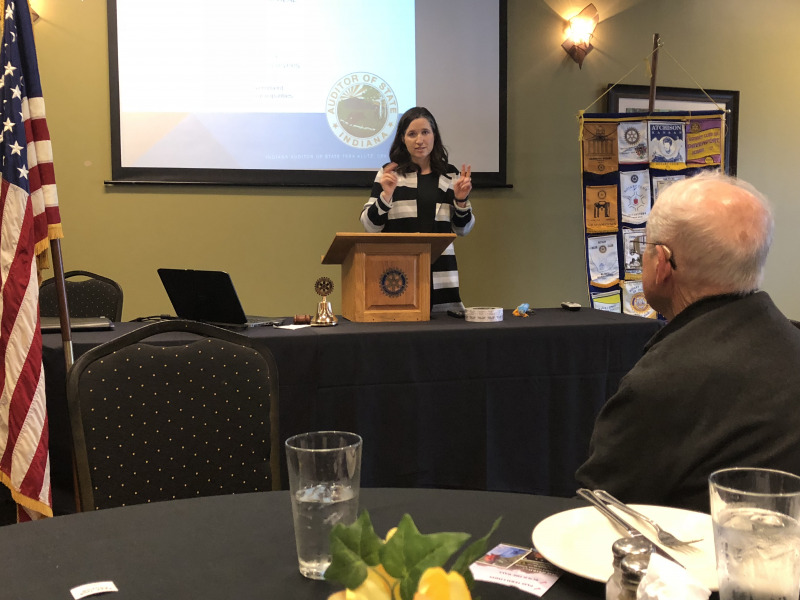 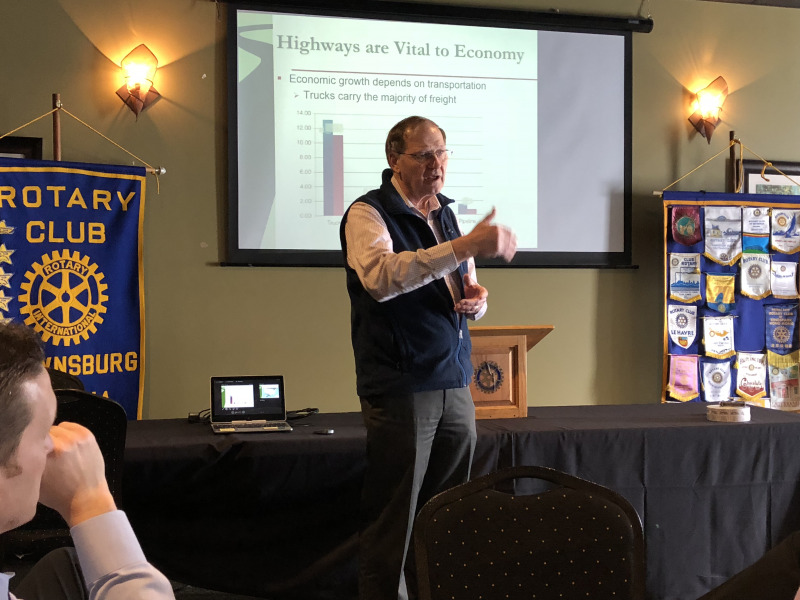 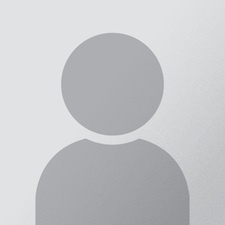 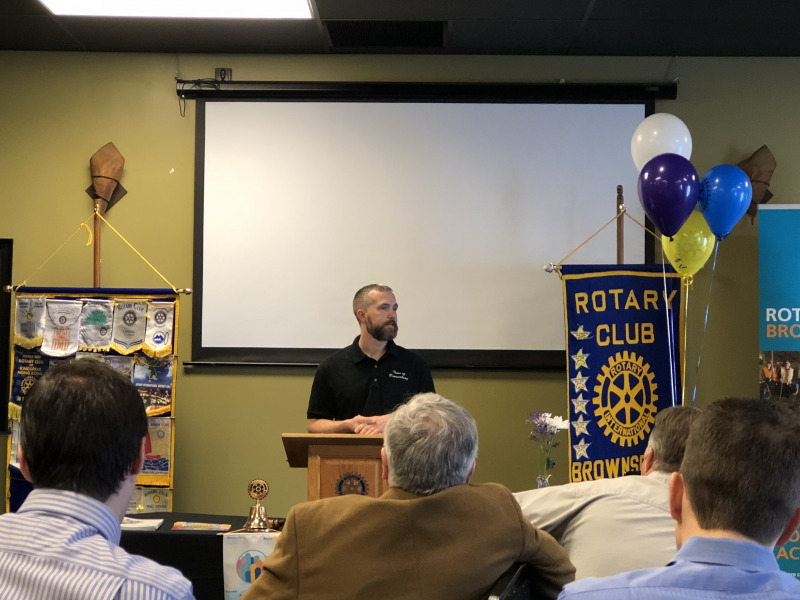 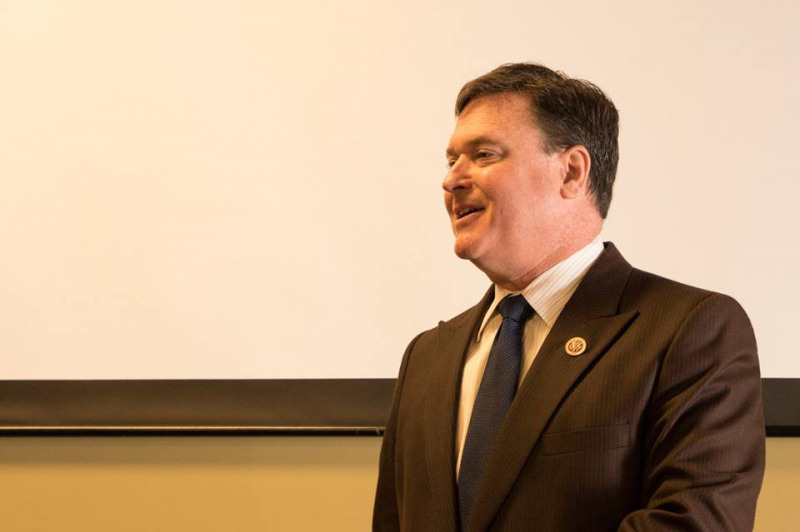 This gallery shows many of the speakers that have addressed our Club. 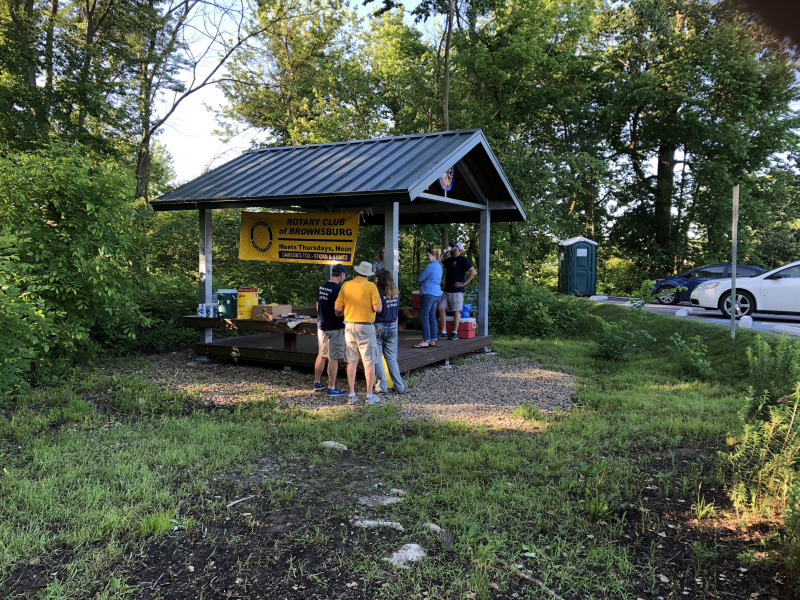 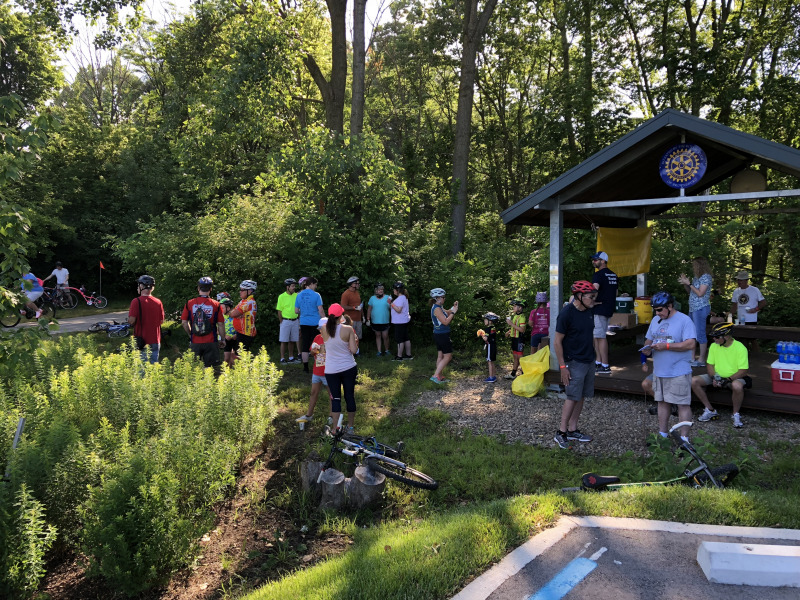 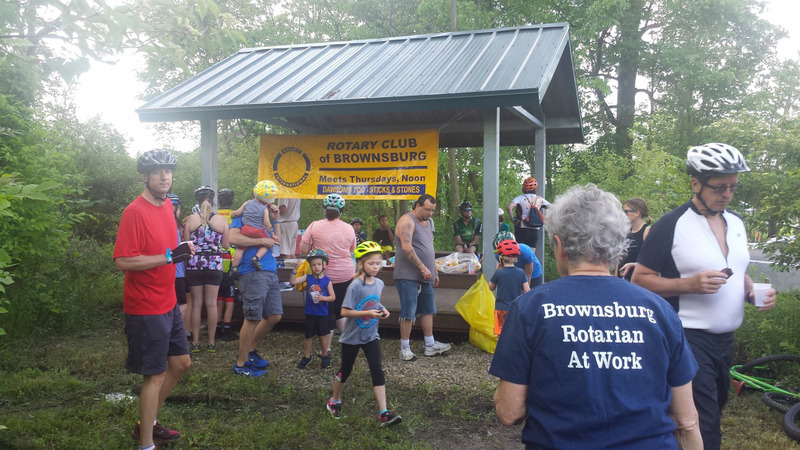 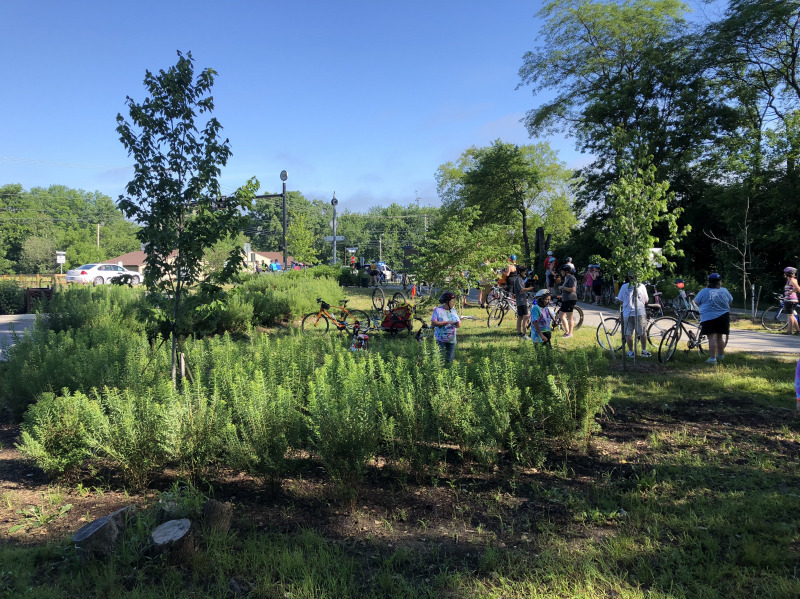 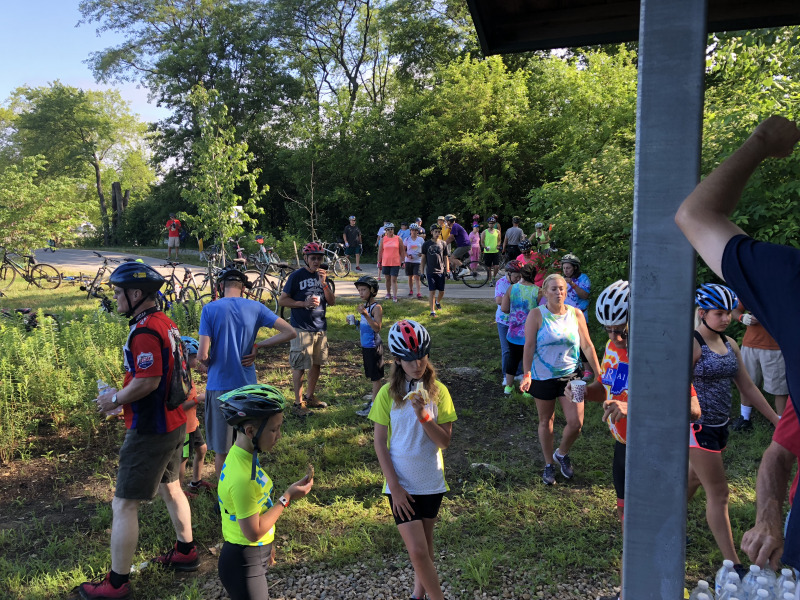 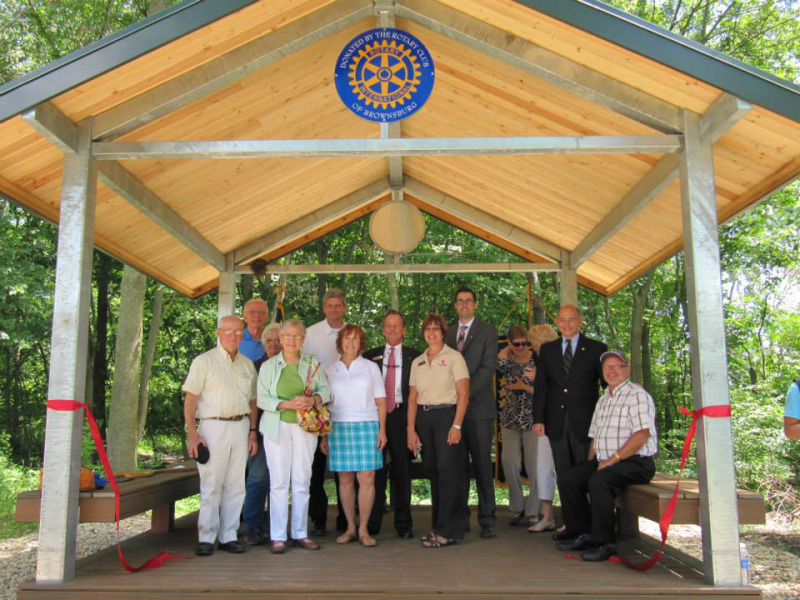 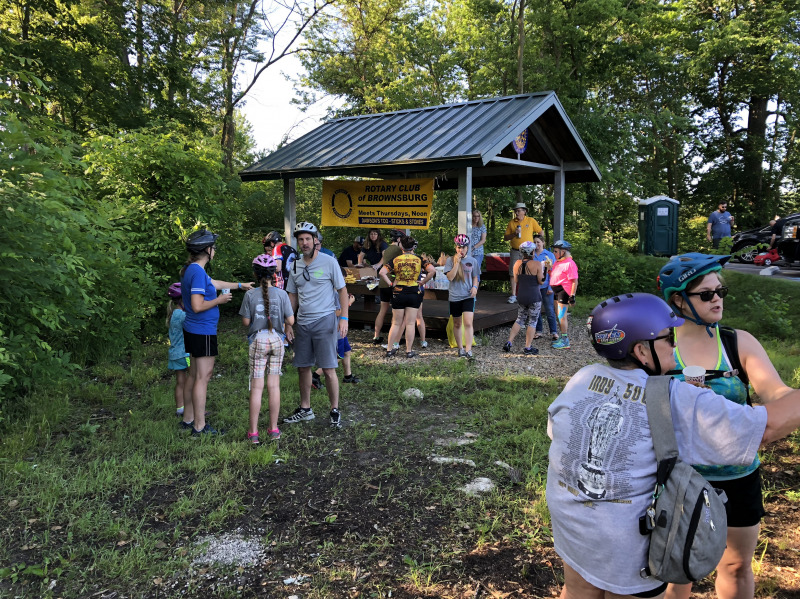 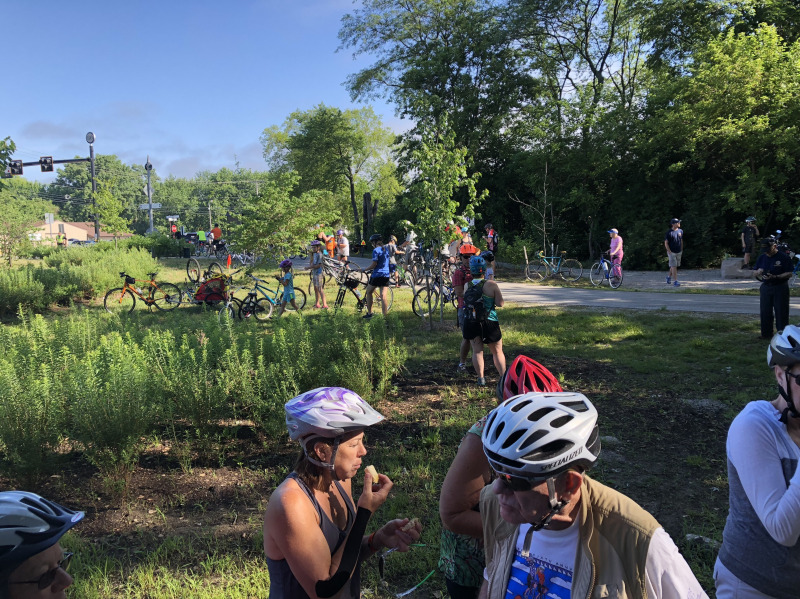 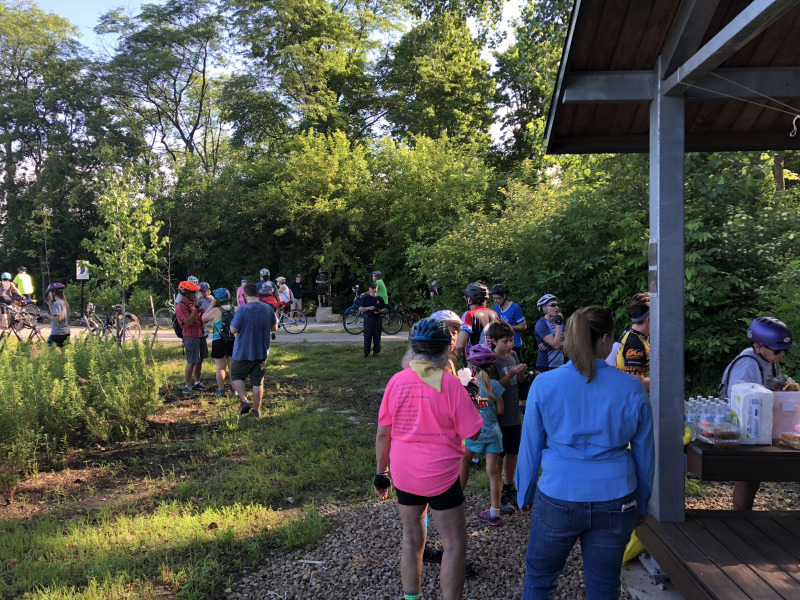 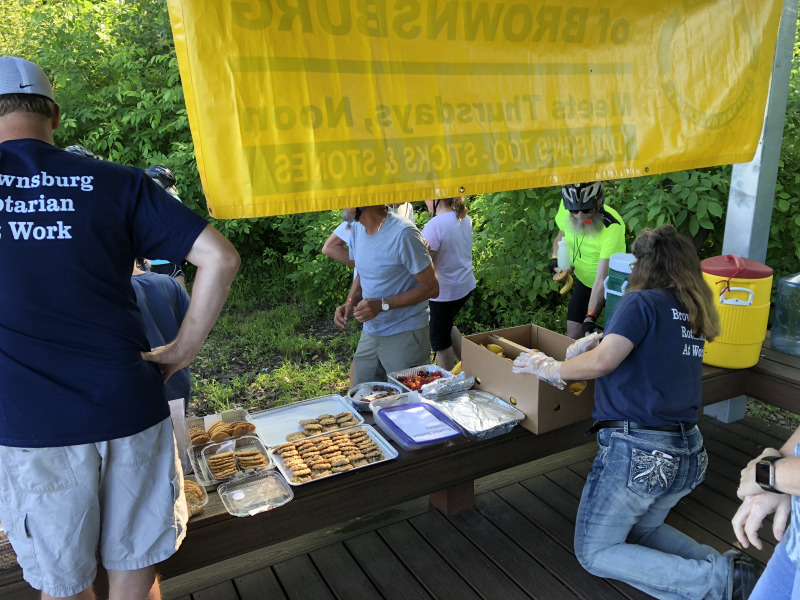 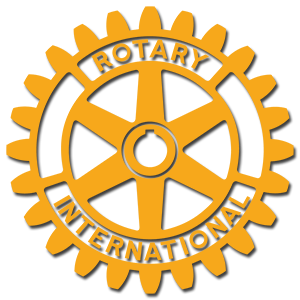 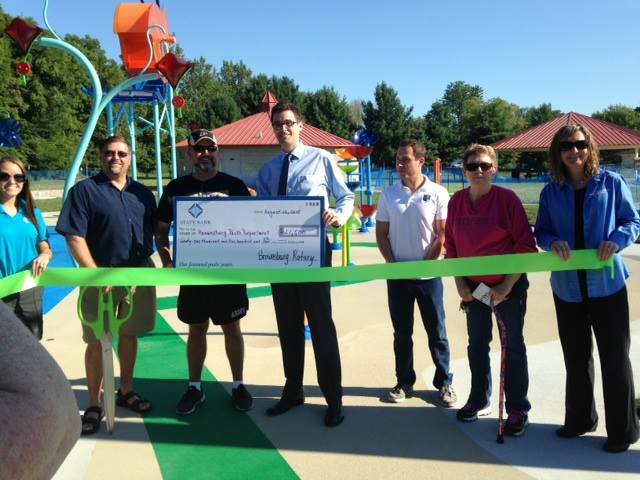 Brownsburg Rotary provides refreshments at the Shelter we built along the B&O trail during their annual Bike Ride. 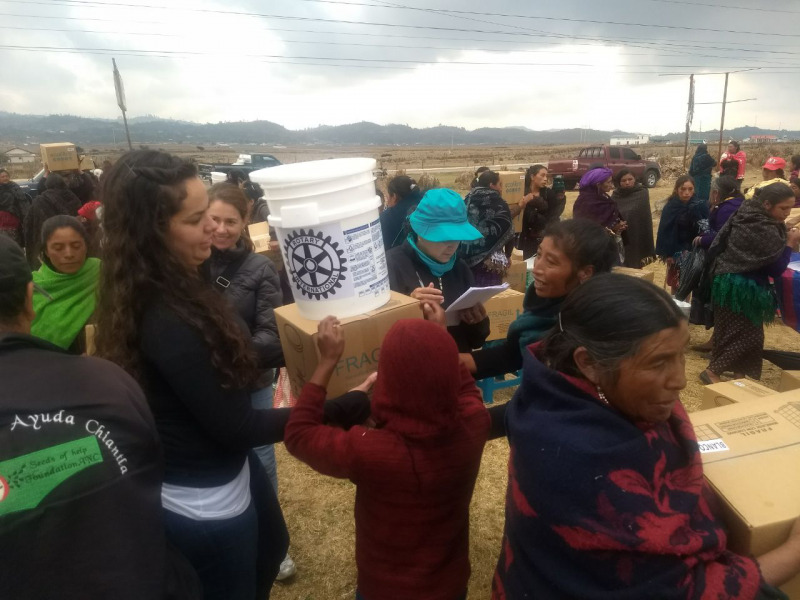 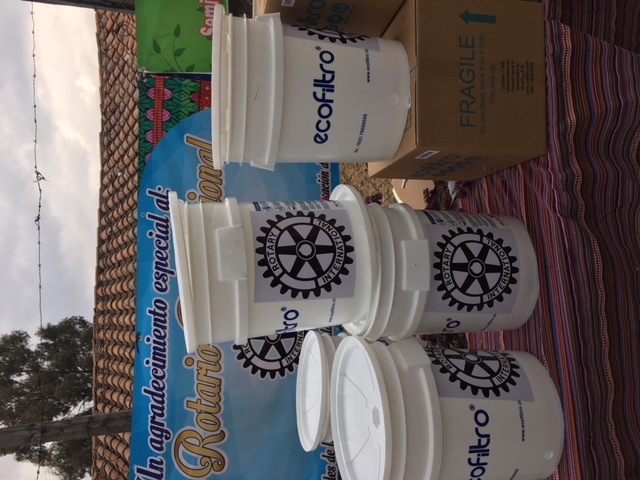 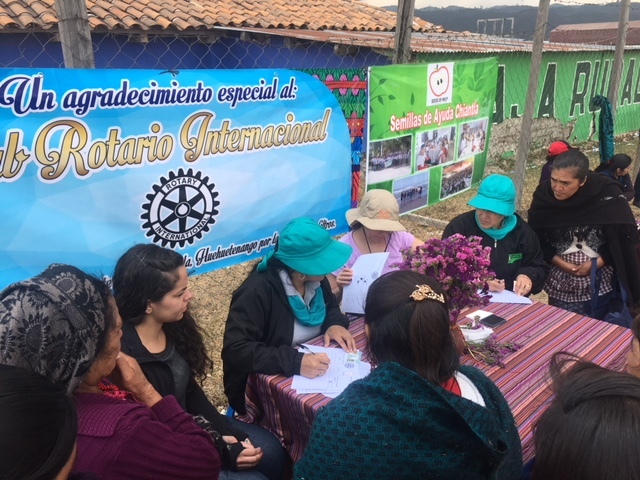 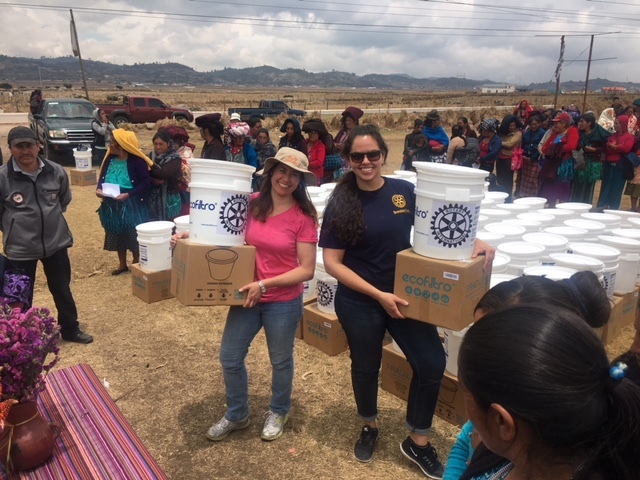 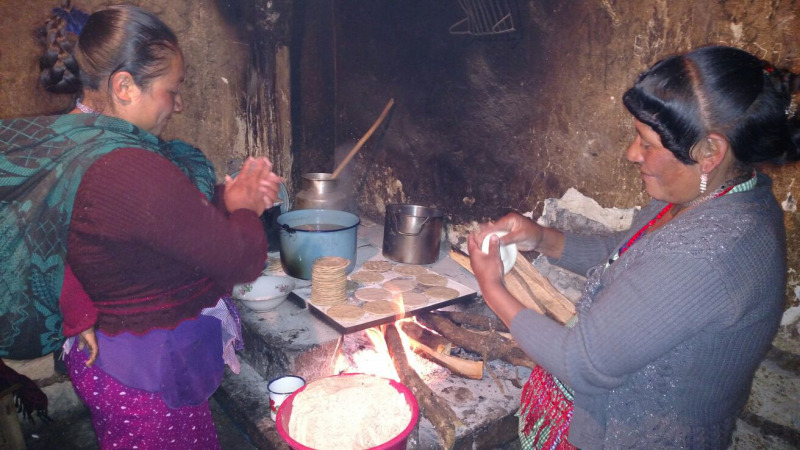 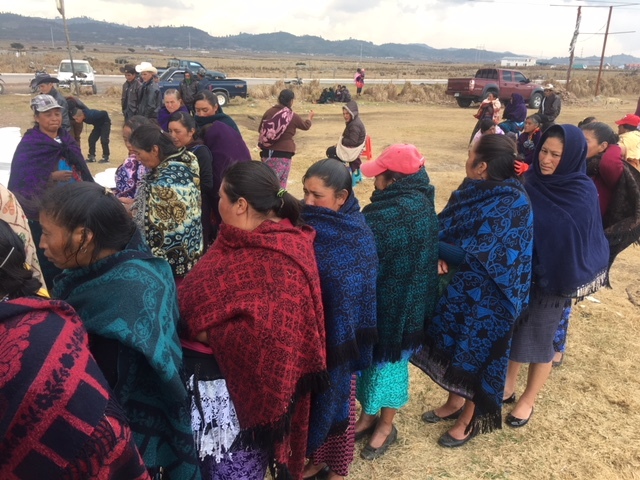 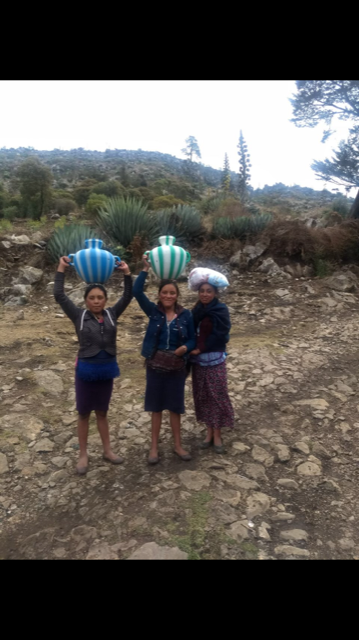 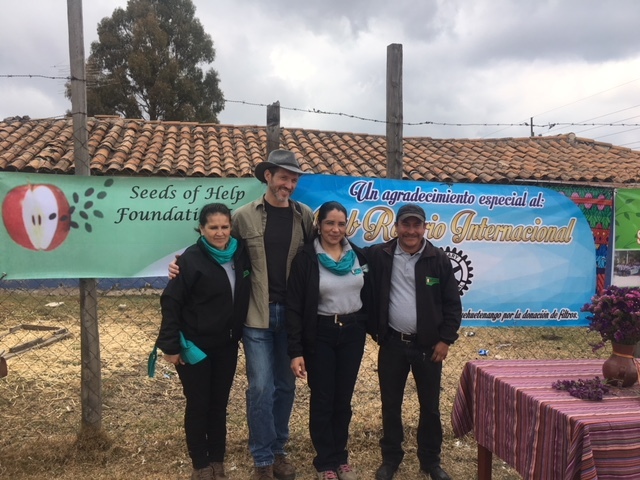 Water filters provided to a village in Guatemala sponsored by Brownsburg Rotary and Noblesville Midday Rotary. 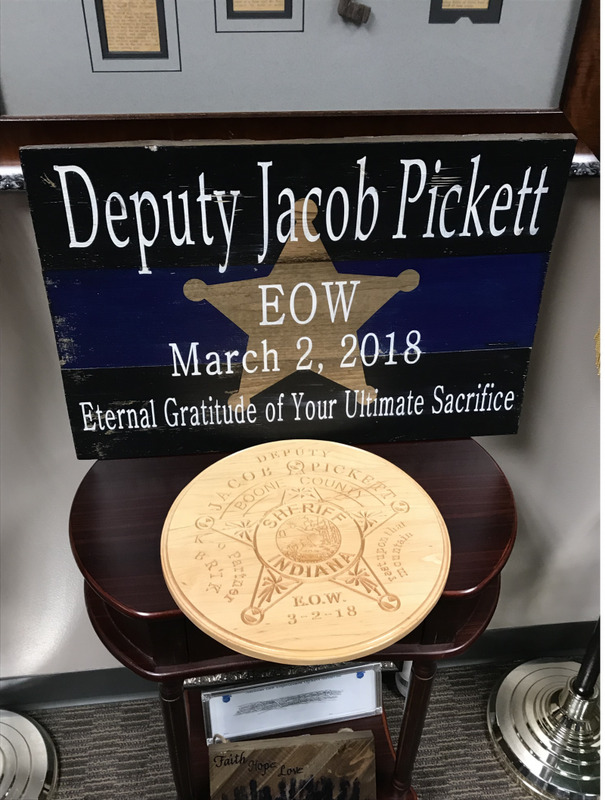 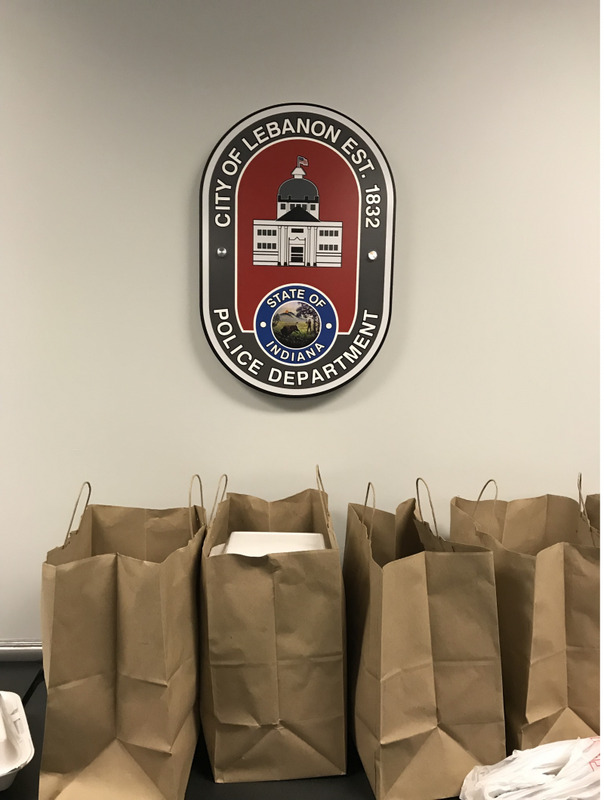 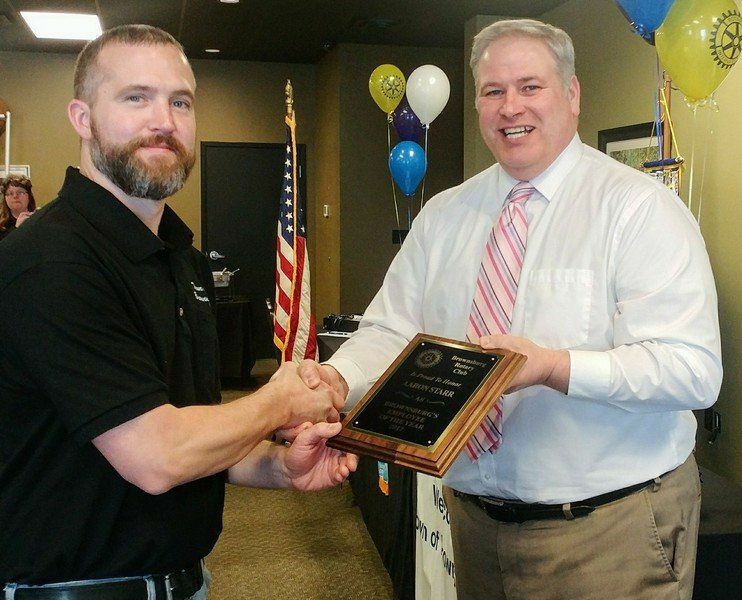 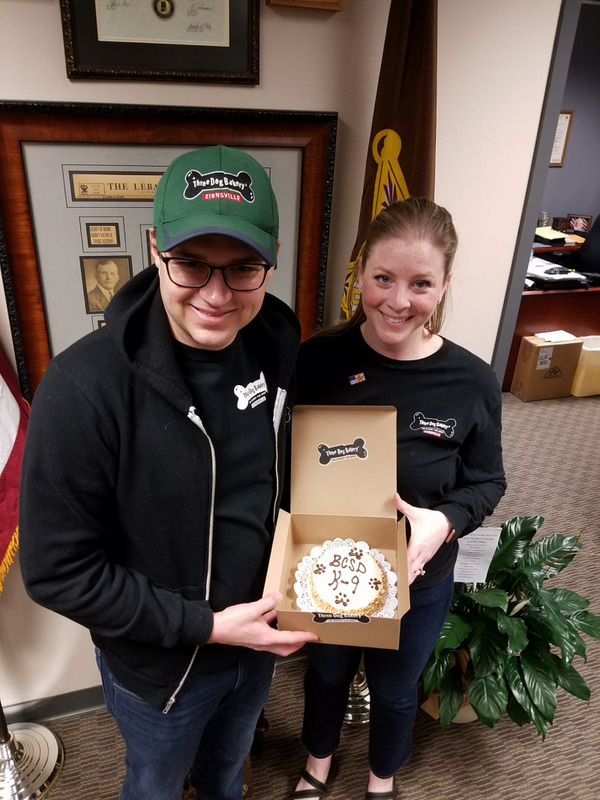 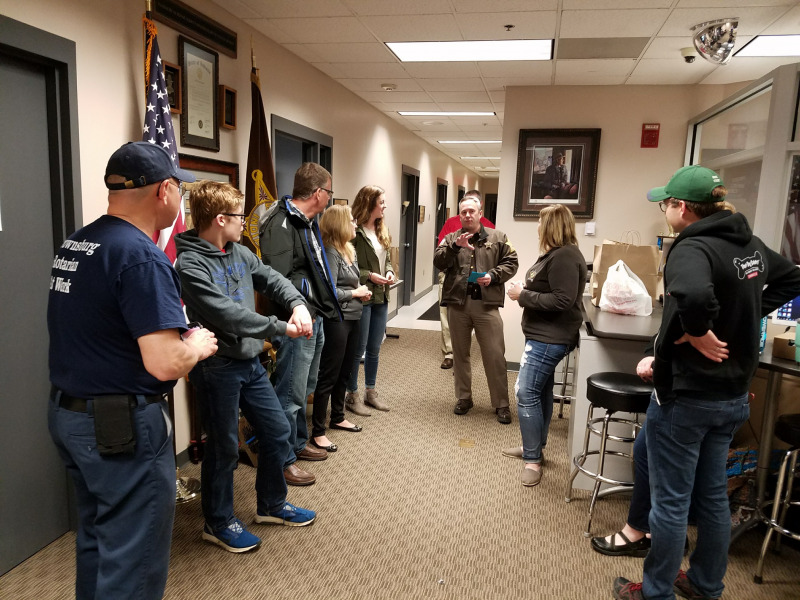 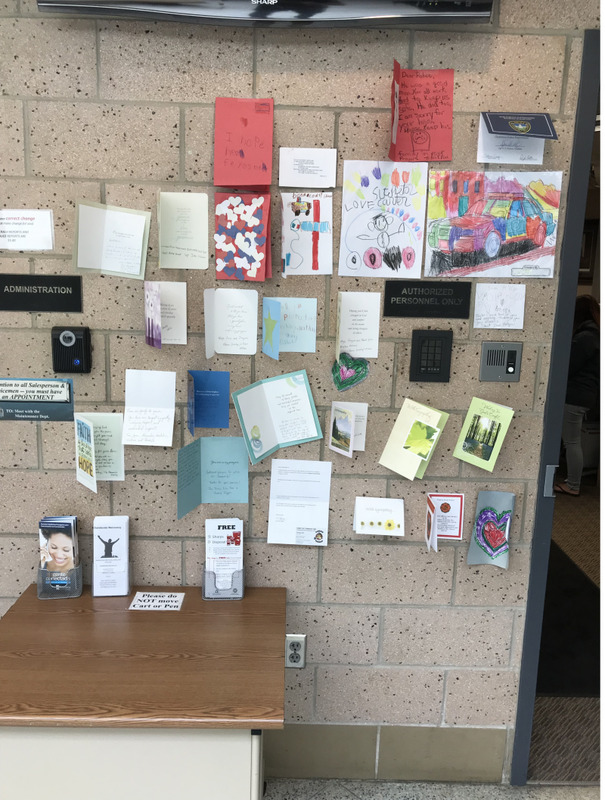 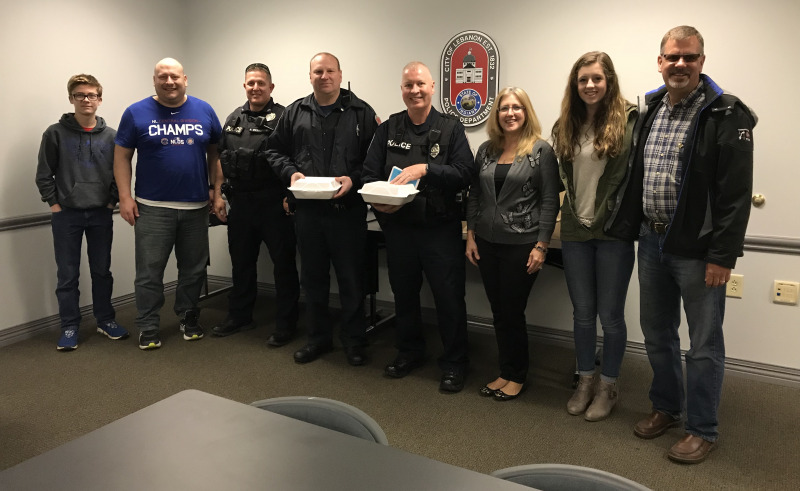 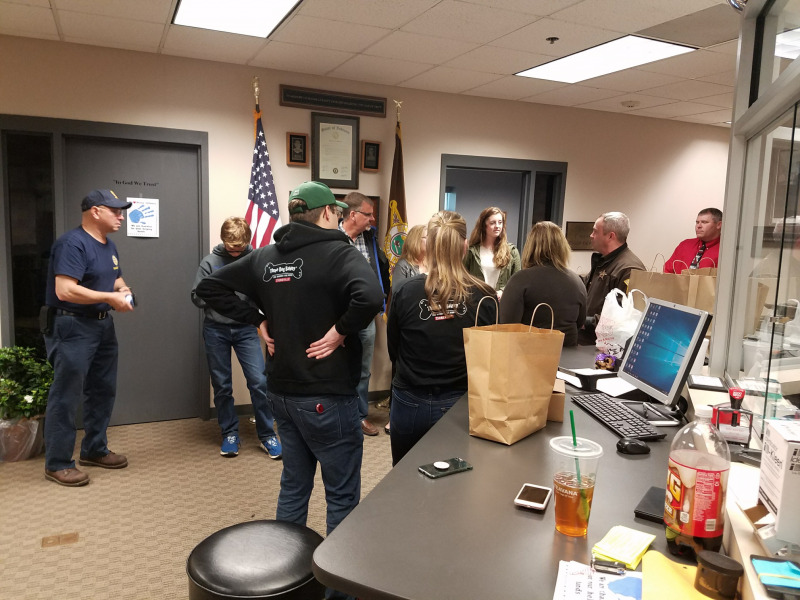 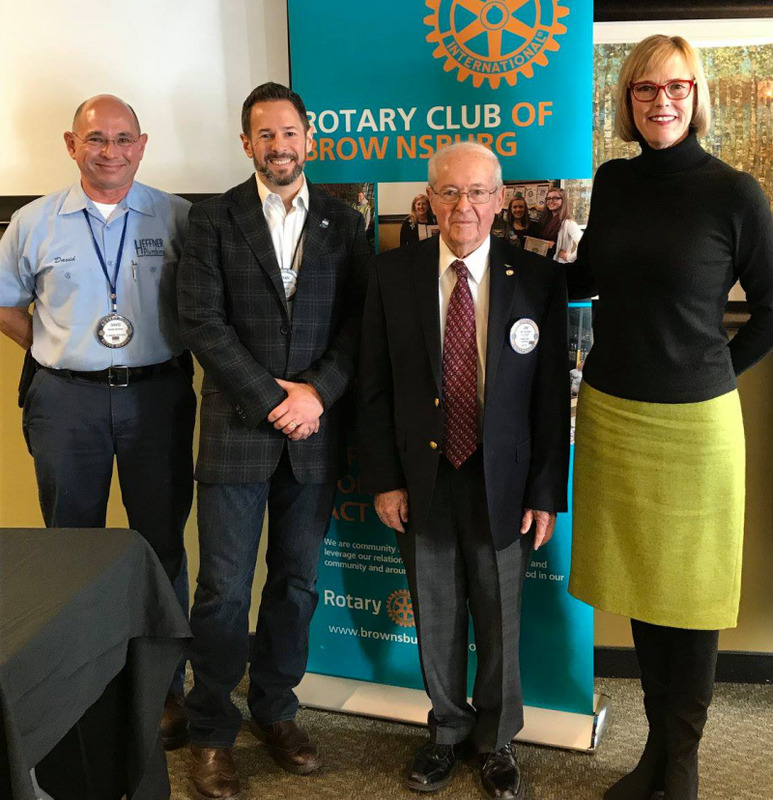 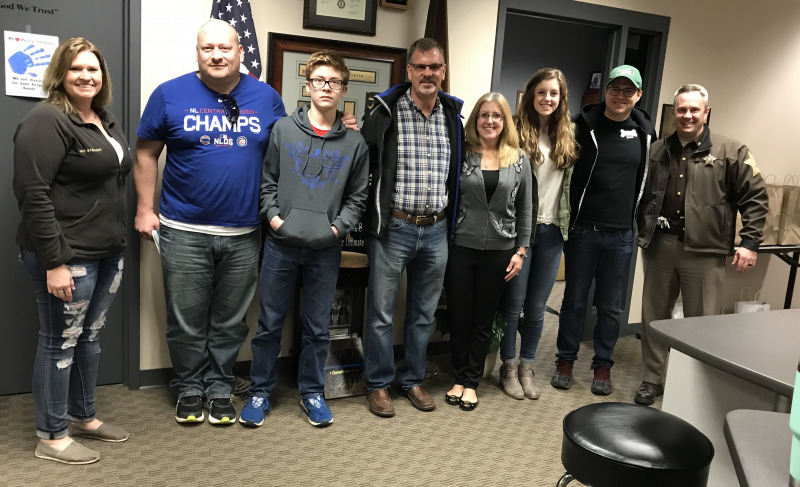 New Brownsburg Rotary member along with his kids raised money to bring lunch to Boone County First Responders in an effort to honor Deputy Pickett. 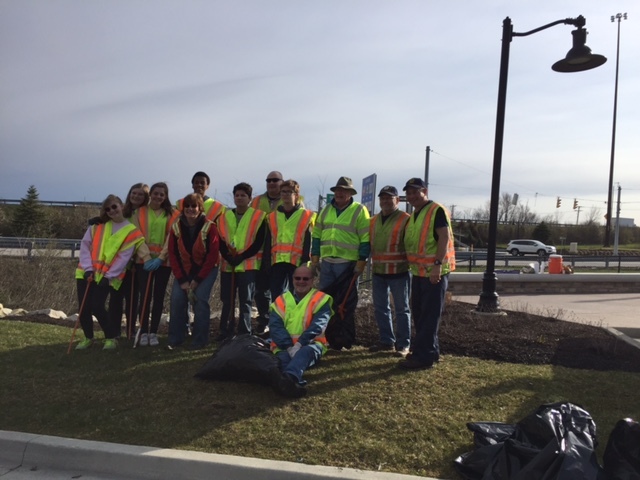 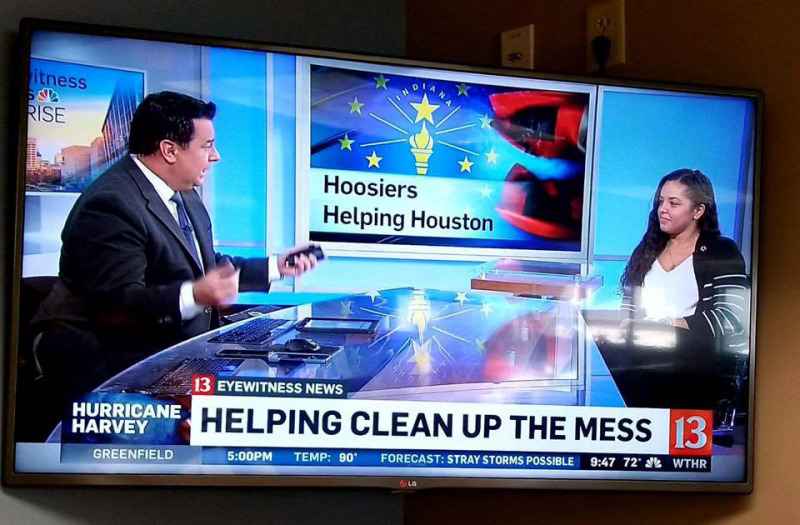 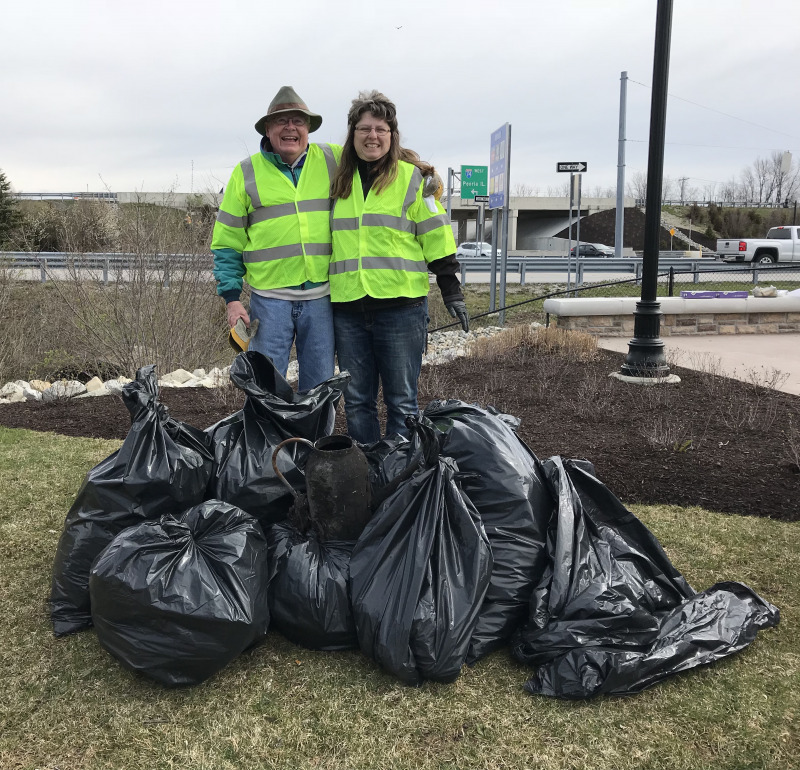 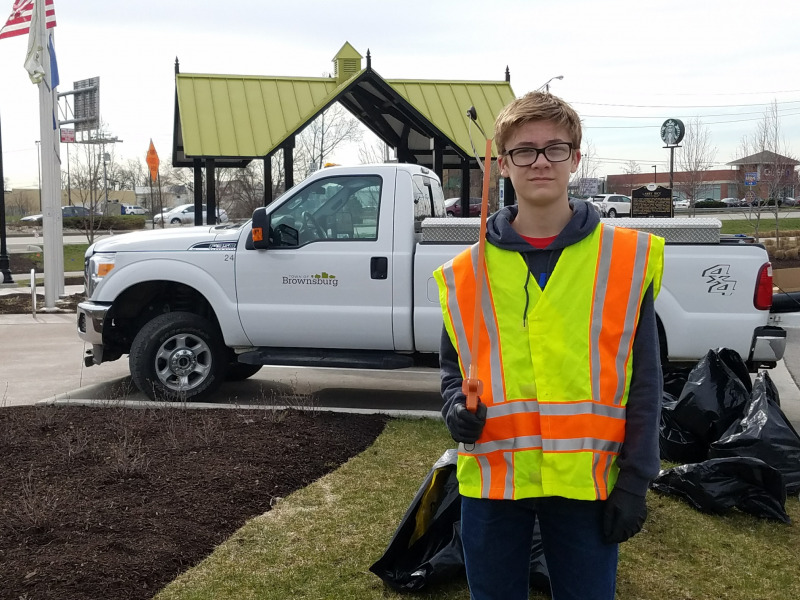 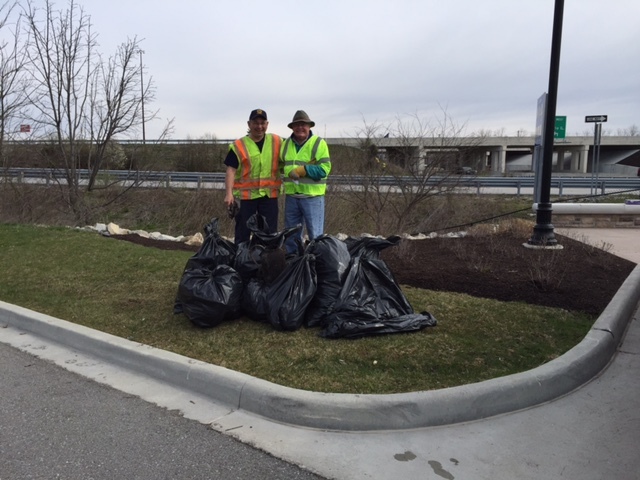 This was coordinated to follow the annual spring Hendricks County Cleanup with Rotary and Interact members.